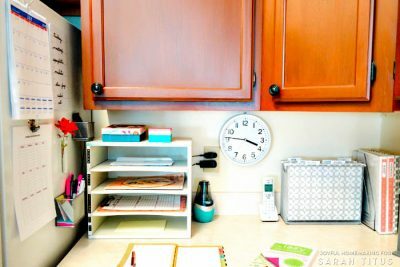 Even with all the modern conveniences today, time often seems to be short, especially for food preparation. So sometimes I like to take shortcuts, that will still be delicious and family pleasing. 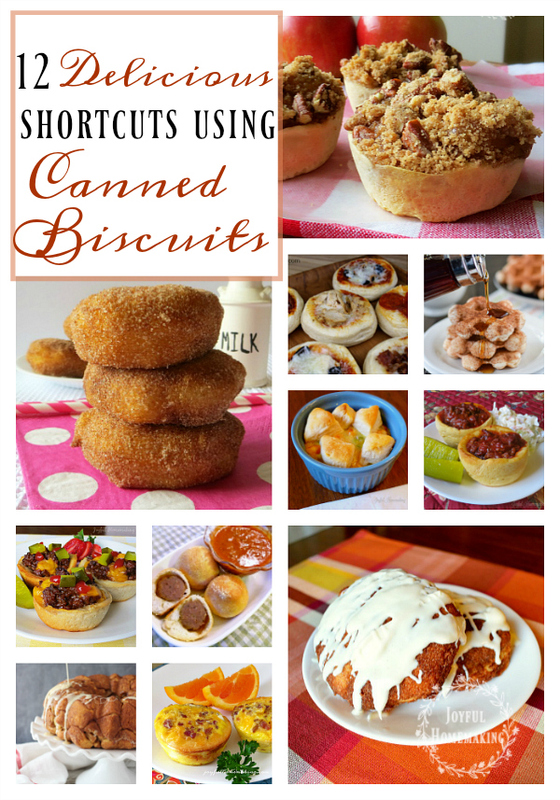 One of the shortcuts I use is buying canned biscuits. 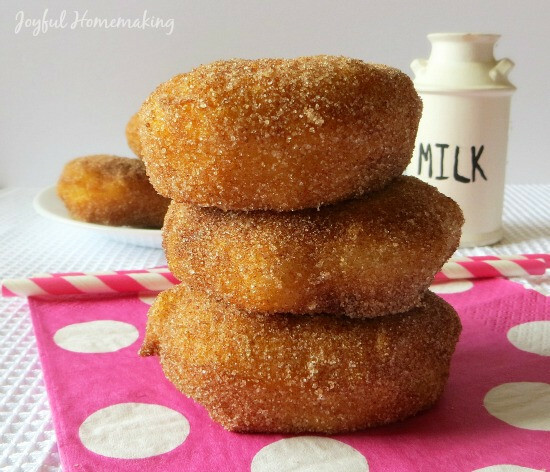 These are one of the things my mother used to make doughnuts for us as kids, but who knew there are so many different ways to use them, both sweet and savory! 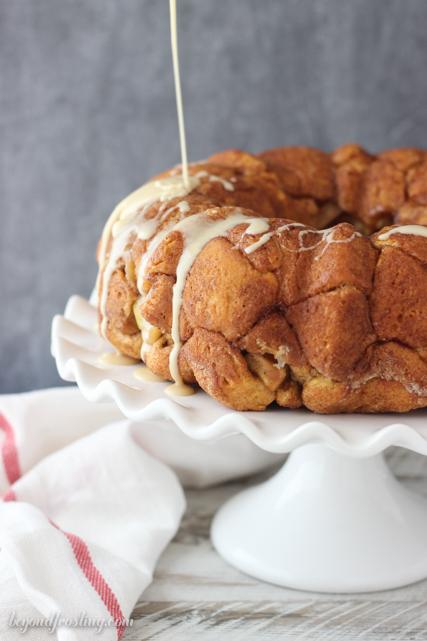 Here are 12 delicious recipes for you to try! when you’re having a craving, but don’t have lots of time! 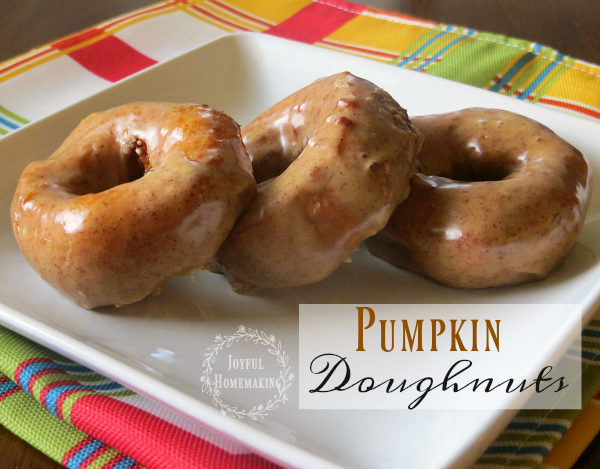 These pumpkin doughnuts are little bites of sweet richness! 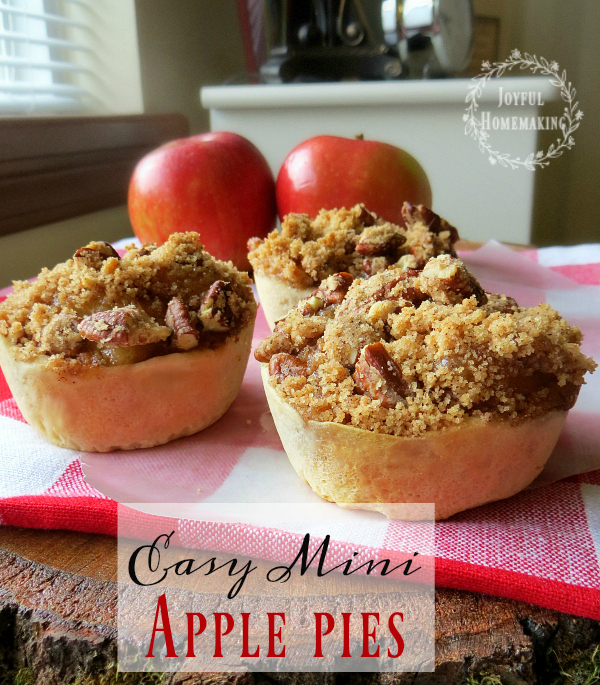 Little biscuits and canned apple pie filling make for super delicious, quick mini apple pies. 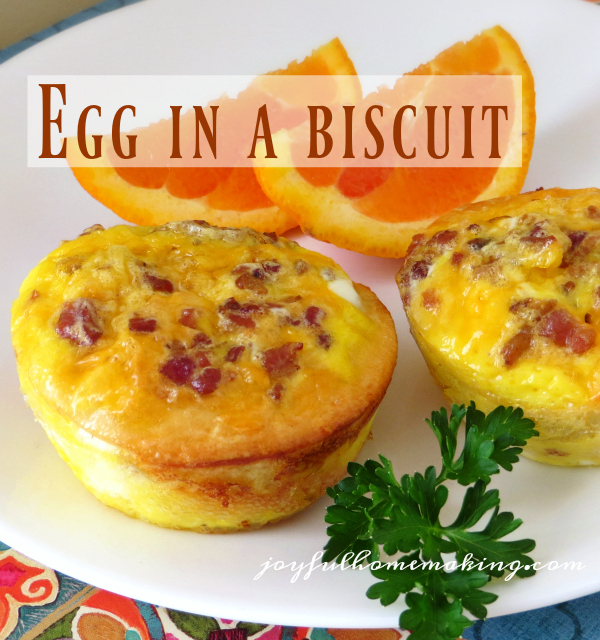 These cute egg biscuits make for a tidy breakfast or snack! 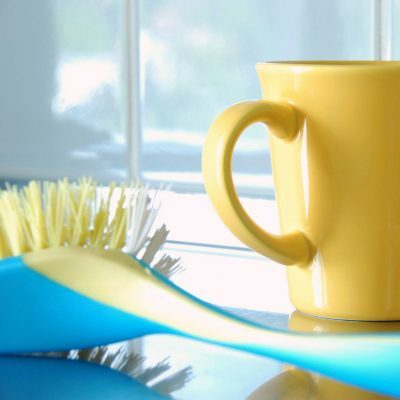 and you can add as much or as little cheese as you like! 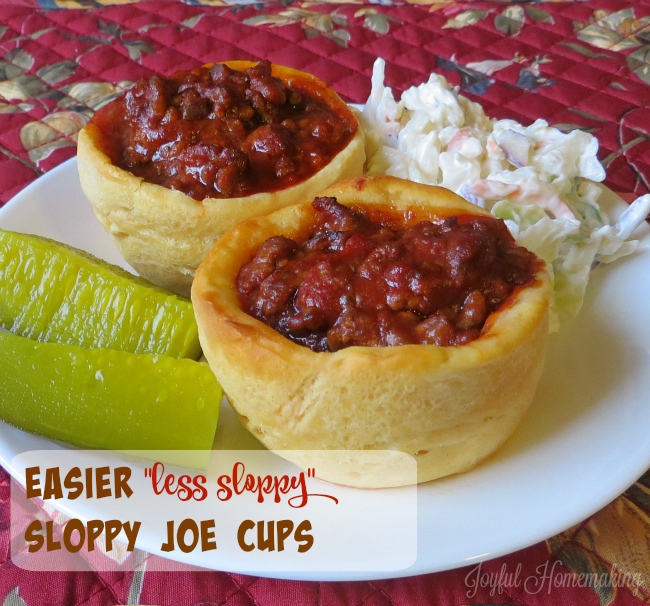 A much less messy way to enjoy your sloppy joes! 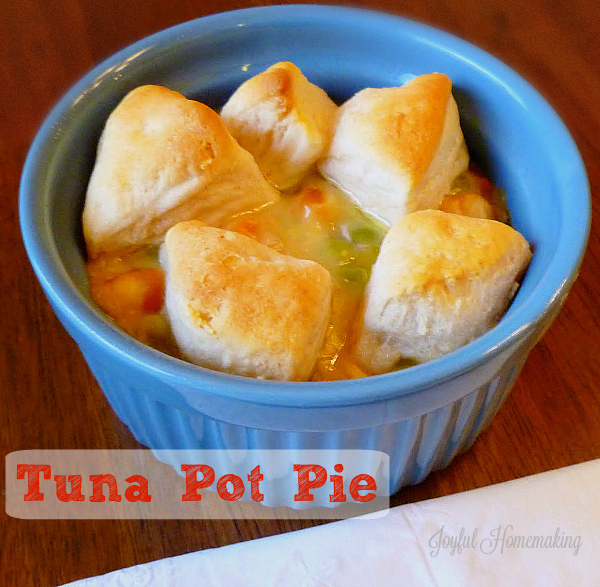 Some cut up biscuits make a quick crust for tuna or chicken pot pie. 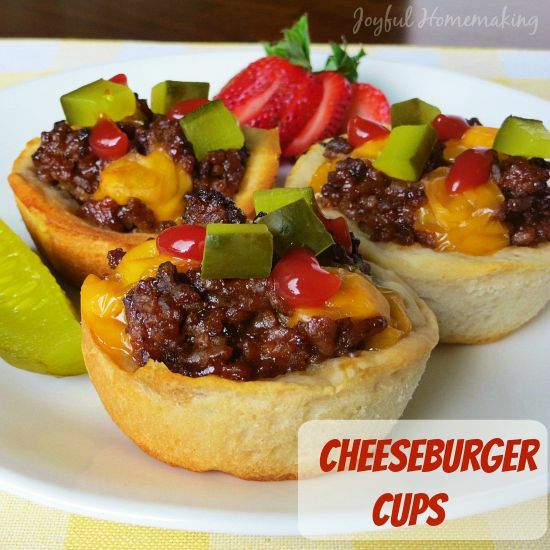 Enjoy a good cheeseburger without touching the grill! 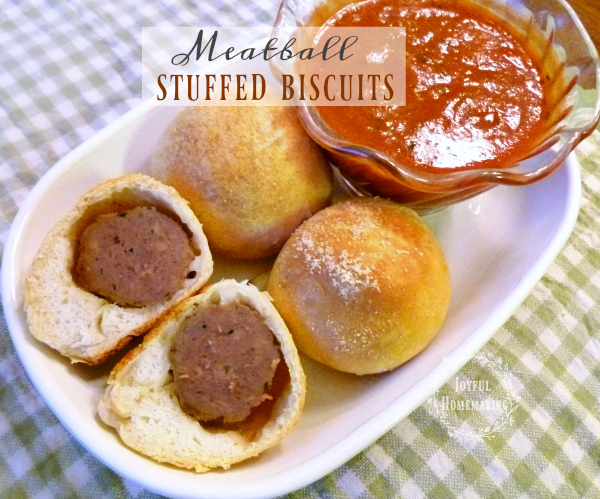 Biscuit dough makes for a fast crust and cute portion sizes! 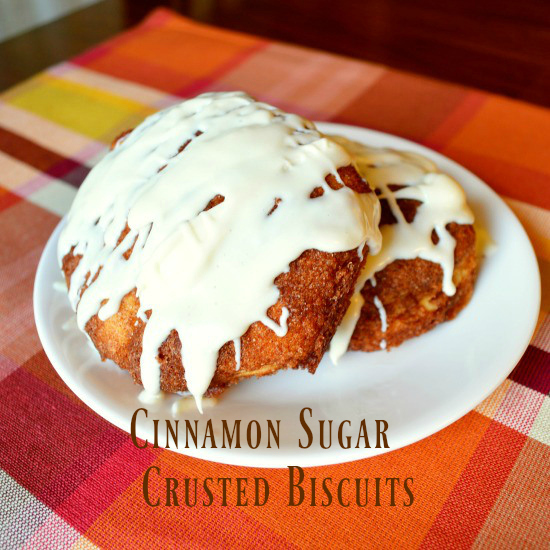 OH my, this looks like a must try recipe! 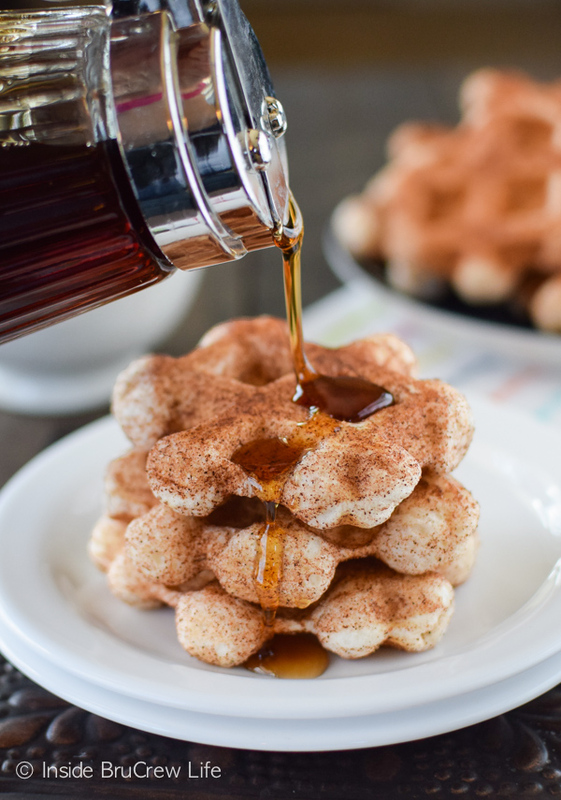 What a quick sweet breakfast idea! 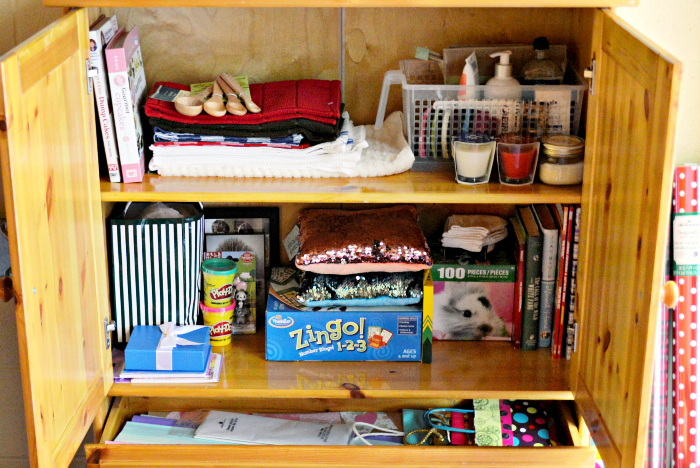 Oh my gosh, this is awesome! 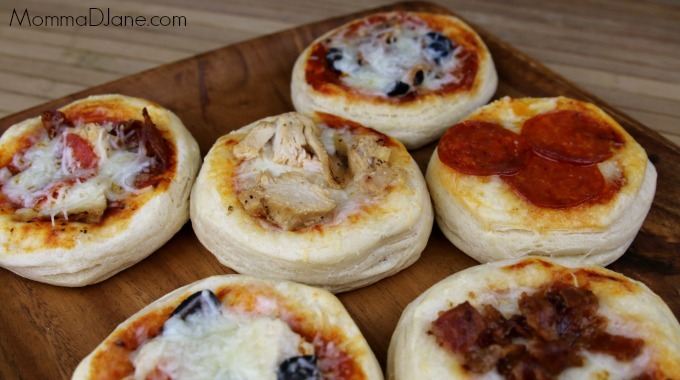 I’m totally saving this page for later, the mini apple pies look amazing!